The shooting world is lucky to have McMillan Fiberglass Stocks and MC3. Some companies talk about supporting competitive shooting. Maybe they bankroll a couple “rock stars” at pistol matches. But REAL commitment involves a LOT more. 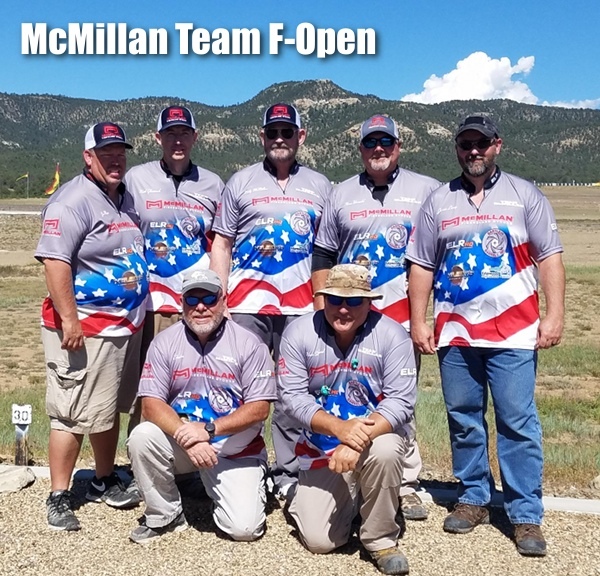 The kind of support that McMillan USA has shown to top shooters and top teams is truly exceptional. 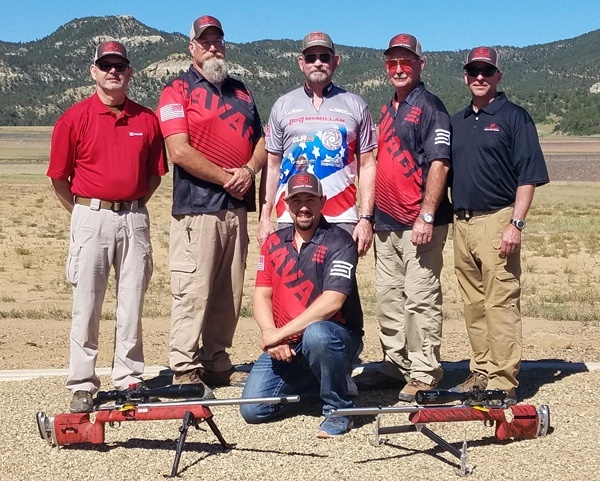 You won’t find a company that is more committed to supporting serious rifle competition than McMillan. The bossman, Kelly McMillan, loves the sport and is a capable marksman and hunter himself. McMillan has been a strong ally of AccurateShooter.com for many years. But more importantly, McMillan supports shooters and teams in many disciplines and McMillan donates prizes (and cash) in dozens of competitions. 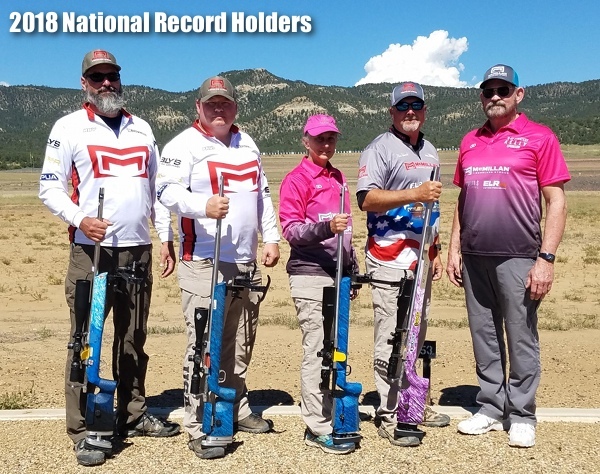 Shown are some of the 2018 National Record holders who shoot McMillan equipment. 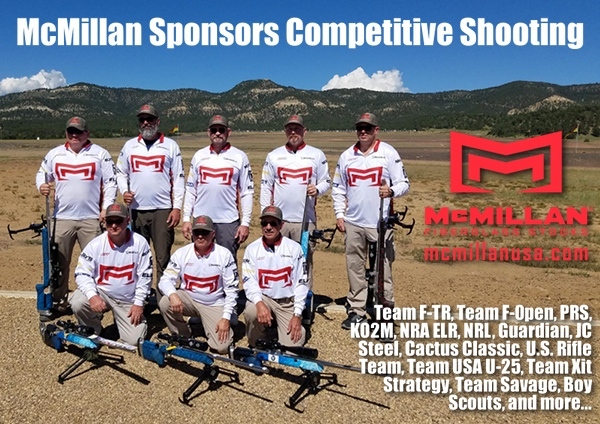 McMillan is a company that really supports both individual shooters and talented teams of competitors. Here is the story behind McMillan’s commitment to our sport and our Champion shooters (and rising stars). Anyone who knows the history of McMillan Fiberglass Stocks, knows that our roots are firmly planted in competitive shooting, and specifically short-range benchrest. We were in business several years before we made a stock other than a competition stock. It is where we made our reputation for high quality stocks and first rate customer service. For several years while I was running McMillan Firearms Manufacturing, I let the focus of the stock company drift a bit. I wasn’t donating to as many matches or events and was not sponsoring any shooters. When I sold the rifle company it was made clear to me almost immediately that there were competitors of mine that were taking advantage of my loss of focus, and making huge inroads into the field that used to be dominated by McMillan. It has always been obvious to us that if we want this business to prosper for generations to come, we need to do everything we can to get young shooters and women shooters involved in the shooting sports. I personally have been sponsoring youth shooting sports, e.g. The Scholastic Clay Targets program, Boy Scouts, NRA U-25 USA team and many individual shooters. I also sponsor a Texas junior girls F-Class team as well as many individual youth and female shooters. 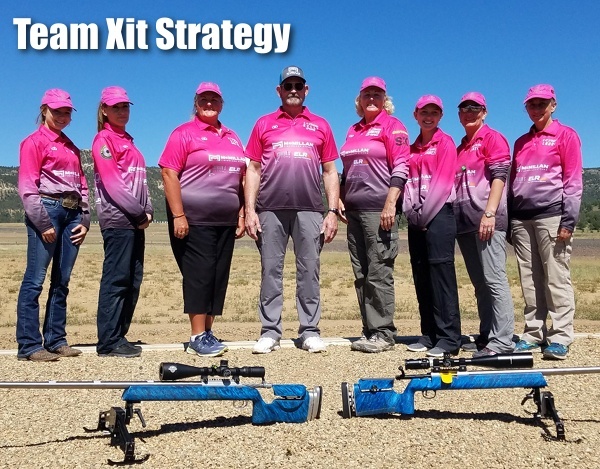 Team Xit Strategy is an F-TR team comprised of both adult and junior female shooters. It is the only exclusively female team in the National F-Class circuit. The team includes Laura Perry 2017 (World Champion 8-person Team member), Jen Bondurant, a top level F-TR competitor, as well as Claudette Joe, one of the top juniors in F-Class currently. Below is a list of the matches, teams, and shooters that McMillan has supported over the last year. Kelly notes that McMillan Fiberglass Stocks has donated $63,000 while McCubed (Mc3) has donated $6700 in gift certificates and products to various matches and conservation efforts. Kelly adds: “We have also contributed over $15,000 cash to various events. In addition, we have contributed $30,000 in cash to Team Sponsorships as well as 60 stocks of assorted types for team members.” Take note those numbers are for just ONE YEAR — yes, all that support in product and cash for just one year’s worth of sponsorship. Kelly McMillan is also an avid hunter. Here’s Kelly with Derek Rodgers (front) and Paul Phillips (top), two of his sponsored competitors. Derek is the reigning F-TR World Champion and previous King of Two Miles. 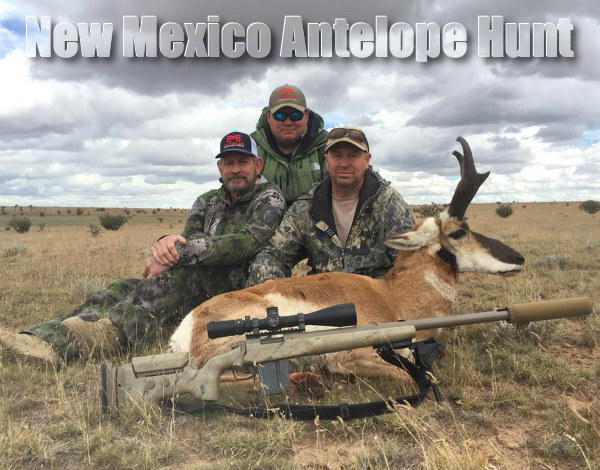 Share the post "How McMillan Companies Sponsor Competitive Shooting"
Very generous support from a keystone of our dearly loved competive shooting sports. These hearty stocks sure let rifles reach their best accuracy potential. While they are real lookers, I’m probably proudest when unboxing one for the reason that it is from the same McMillan family that undertook the risk and expense to pioneer a breed of stocks better able to serve and save lives with specialized law enforcement and armed forces, many years ago.